Welcome back, fellow Sherlockians! If you haven’t checked out the Part I to this blog post, click here. Unfortunately, we still await Season 5 (it *will come! Eventually! ), and while we sit impatiently, all we can do is read books that remind us of each episode. So without further ado, here’s the list! Coming back after your presumed death isn’t an easy thing to do, but what are you to do when you need revenge? Instead of going back to save people like Sherlock, Edie wants revenge on the people who ruined her life. Before she was going to commit suicide, Kian comes granting her three wishes, with a catch. 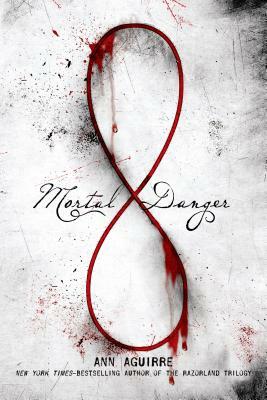 Going back to school she realizes things are more dangerous than they seem, and that all urban folk tales are real. It’s quite mystifying when a problem arises in the face of two people you love, especially if it was for a special occasion. Despite the different time periods in the U.K, both of the plots contain class, stalkers, and a willingness to protect your loved ones. Imogene Chively finds herself in trouble when her father urges her to get married, bringing along a cast of suitors of which he approves of. At first, she finds herself hesitant of meeting Ernest Steeple, but after a while, grows fond of his younger brother Ben. It’s revealed that Ben is starting to be stalked during his stay, and they must find out who is doing it — or risk Ben’s death. With John furious at him, Sherlock and John must defeat master blackmailer Charles Augustus Magnussen, though their mission is infinitely harder as Magnussen acts perfectly in the public eye. 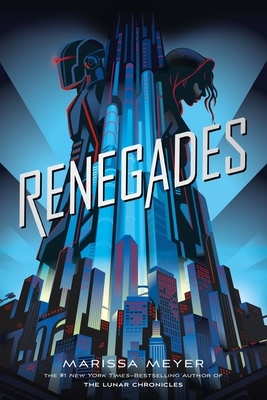 The RENEGADES are the prodigies blessed with powers led by Captain Chromium. Nova, able to put people to sleep with her touch, is sent to infiltrate the Renegades’ headquarters to put an end to their reign. 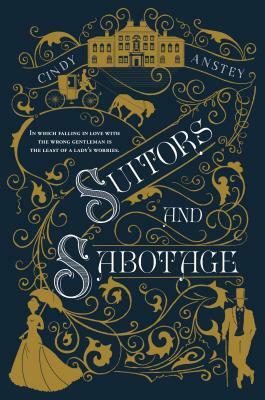 Set in the Victorian era, Sherlock and John must solve the mystery of the undead bride before someone else dies by her blade. 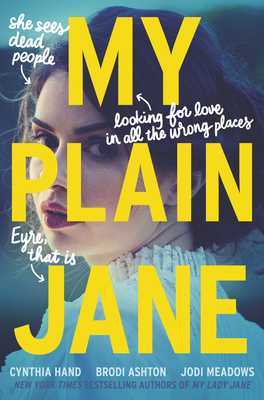 In MY PLAIN JANE, orphaned Jane Eyre, writer Charlotte Bronte, and ghost hunter Alexander Blackwood are sent on a supernatural chase to solve a mysterious murder and perhaps uncover more than one buried secret. As Johnlock delve deeper into Mary Watson’s backstory, they uncover secrets about her pasts she would rather keep hidden. 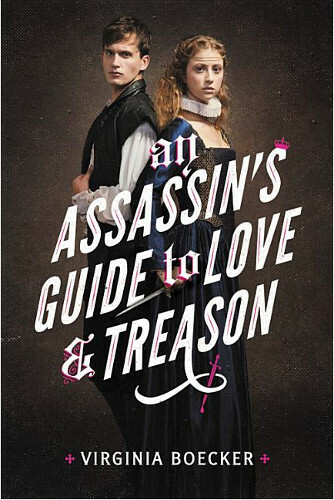 When Lady Katherine’s father is brutally murdered in AGTLAT, Lady Katherine decides to take over her father’s mission: help plot the Queen Elizabeth the I’s murder. But when she is elected to do the murdering, she must go undercover as part of William Shakespeare’s newest play, which is set to be performed for the queen. Her plans complicate when she meets Toby, a spy sent from the queen. Going insane and having no one to confide in, or at the very least believe you? Both Sherlock and Grace can relate to this all too well. Her voice and her mind are locked away along with their family secrets when she is banished to the cellar. When a visiting doctor takes interest in her she vows to leave her troubled past behind, but what happens when the past catches up with you? 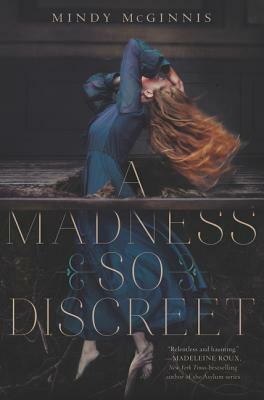 This haunting thriller is a must-read for fans of YA.